The Coolstage is a Peltier-driven SEM cooling stage for scanning electron microscopy (SEM), low vacuum (LV) or variable pressure (VP) applications. The stage can be cooled to sub-zero temperatures for specimens that may be sensitive at ambient temperature, subject to beam damage, or may otherwise 'sublime' (lose water) at ambient temperatures. There are three versions of coolstage - Standard, Enhanced and Ultra - to cover differing specimen requirements. The Coolstage is a temperature-controlled specimen stage that can be fitted to any low vacuum (LV) or variable pressure (VP) scanning electron microscope (SEM). 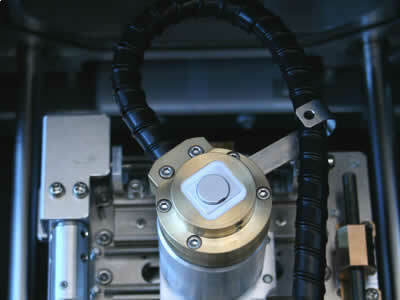 The Standard Coolstage consists of a single stage Peltier device, onto which a thermally isolated specimen holder and dual temperature sensor is mounted. 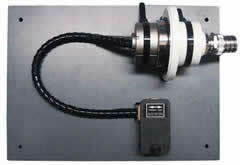 The Coolstage assembly is mounted onto the SEM stage using an adaptor plate specific to the microscope. 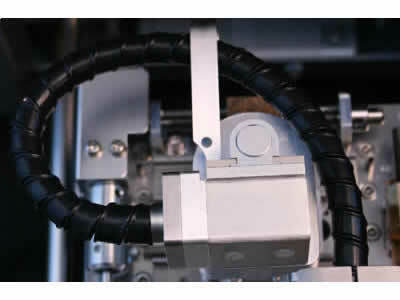 Cooling pipes and electrical wires connect to the SEM feedthrough flange. External components are a recirculating water chiller and power supply case, and a compact keypad for digital temperature readout and control. The temperature range of the Standard Coolstage is -30°C to +50°C at 300Pa. 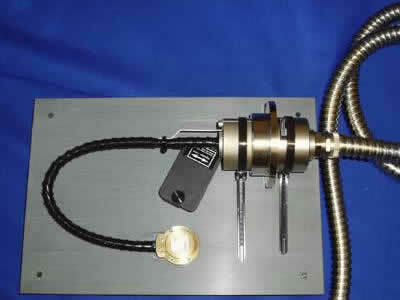 The specimen holder is water-cooled using a small, self-contained closed loop recirculating chiller that is normally positioned approx 2m from the SEM. A microprocessor controls and monitors the temperature of the cold stage. 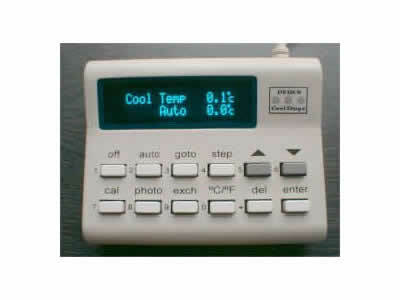 A small keypad is used to set the required temperature and display target and current temperatures. To exchange a specimen it is necessary to increase the specimen stage temperature to ensure that condensation does not form on the specimen or specimen stage. The keypad controller has a convenient 'exchange' button that will automatically take the specimen holder temperature to a programmable temperature from between +5°C to +20°C. Typical cooling and heating rates are up to 30°C per minute. When not in use, the major parts of the system can be left in situ and the cooling stage is very easily removed when reverting to 'normal' use. A convenient storage block is provided for Coolstage stage assembly and vacuum feedthrough for when the system is not in use. Low vacuum (LV) or variable pressure (VP) modes are now standard on most scanning electron microscopes (SEMs). For this reason it has become important to control water evaporation from wet specimens. Cooling such specimens reduces the loss of water by evaporation, or - depending on chamber pressure - can prevent it altogether. Saturated vapour pressure of water decreases considerably with temperature. At room temperature, water will very quickly evaporate - causing considerable damage to specimen composition and ultra-structure. 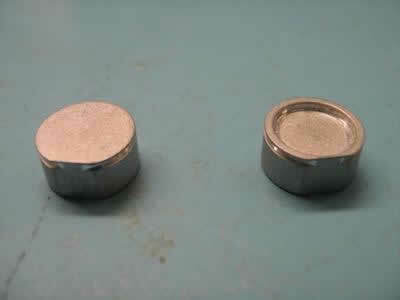 This is due to high forces of surface tension at the drying front as it passing though the specimen. In most biological systems this will result in distortion and collapse of membranes and other structures. At 300Pa, the specimen temperature needs to be less than -9.5°C, and at 85Pa less than -25°C to stop water evaporation. Therefore, by cooling a specimen to -25°C, chamber pressures up to 85Pa can be used with little or no water loss by evaporation. In this way, changes in specimen structure can be minimised. In addition, being able to operate at higher vacuum gives a better signal-to-noise ratio and clearer images.